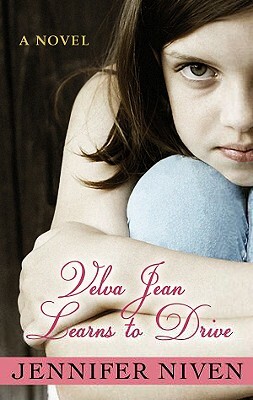 Sunday when she is ten years old, Velva Jean Hart is saved. But being saved is not anything like she expected; her loving mother dies and her father leaves her for one of his "adventures." But before she dies, Velva Jean's mother urges her to "live out there in the great wide world," and Velva Jean intends to do just that. She dreams of becoming a big-time singer in Nashville until she falls in love with Harley Bright, a handsome juvenile delinquent turned revival preacher. As their tumultuous love story unfolds, Velva Jean must choose between keeping her hard-won home and pursuing her dream of singing in the Grand Ole Opry.